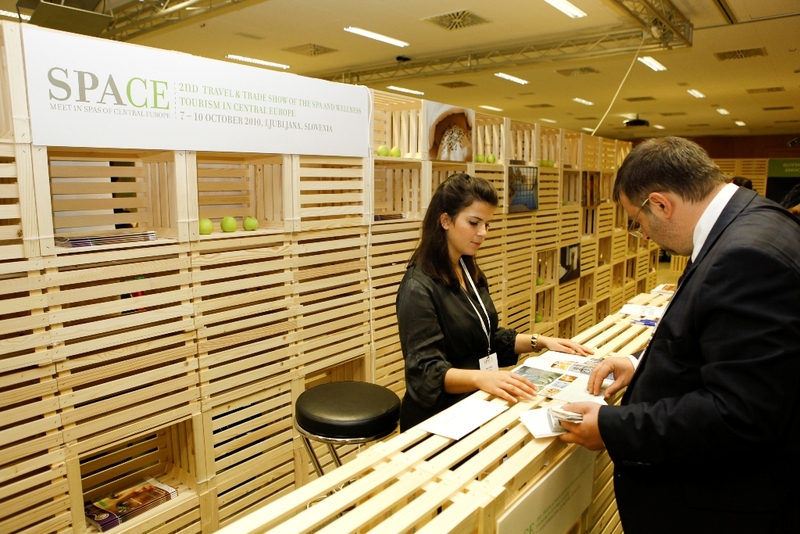 SPA-CE is the first and only trade show of spa and wellness tourism in Central Europe. The fact that it has remained a boutique event irrespective of the growth of interest in participating at the event, shows that quality won over quantity. Being just the right size, SPA-CE gives the emphasis on a personal and individual approach. Organizers easily make guests feel special and a part of the SPA-CE family, while participants can get better acquainted with each other and conduct more meetings. The key to a quality and successful B2B event is also to invite the right people and to deliver to them what is promised. SPA-CE does just that. 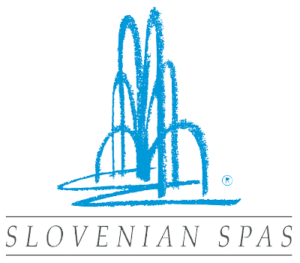 On one hand organizers invite only quality hosted buyers, while on the other hand they make sure that the offer of spa and wellness services presented at the show is as diverse as possible. And what is promised? The best networking in a cost and time effective manner! SPA-CE guarantees 12 One2One meetings between hosted buyers and exhibitors, but the statistics actually show that on average 21 meetings are conducted.